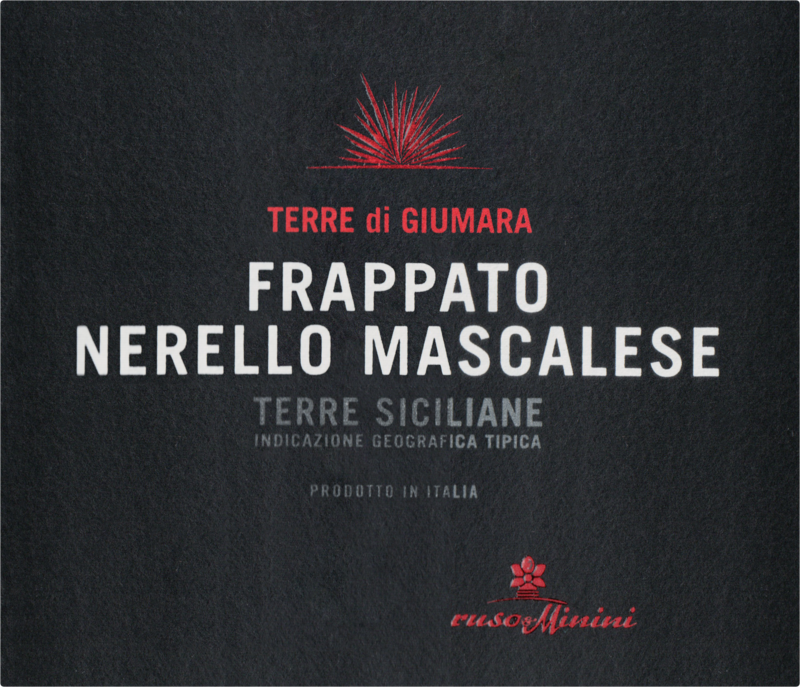 A blend from two indigenous Sicilian varietals, this wine expresses the perfect equilibrium between the notable tannins of Nerello Mascalese and the lighter body of the Frappato. Light and refreshing, it is made of hand-harvested grapes which are then destemmed and fermented in stainless steel for 15-20 days. 30% of the wine then ages in new barriques for 4 months while the remaining wine rests in stainless steel tanks for 8 months. 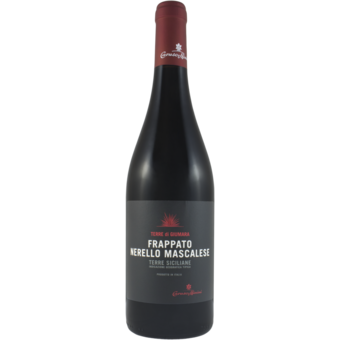 A harmonious union of two indigenous Sicilian grapes, this Frappato/Nerello Mascalese blend exhibits notes of wild berries and spices with a refreshing acidity and marked minerality. Pair with both fish and meat as well as slightly aged cheeses.